Get a double dose of delight with two unforgettable animated adventures from visionary director Wes Anderson! In Isle of Dogs, a courageous 12-year-old boy named Atari embarks on an epic journey in search of his missing bodyguard dog, Spots. 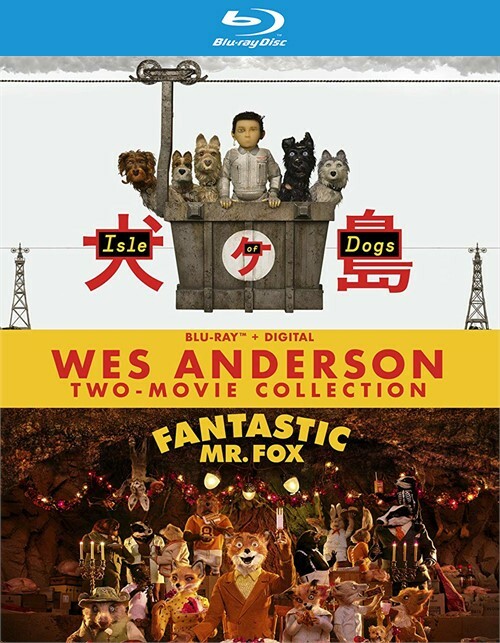 Then in Fantastic Mr. Fox, a brilliant fox goes up against a group of fed-up farmers as he plots the greatest chicken heist the world has ever seen! 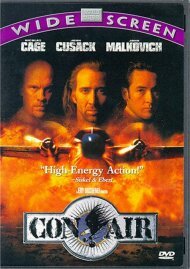 Length 3 hrs. 8 mins. 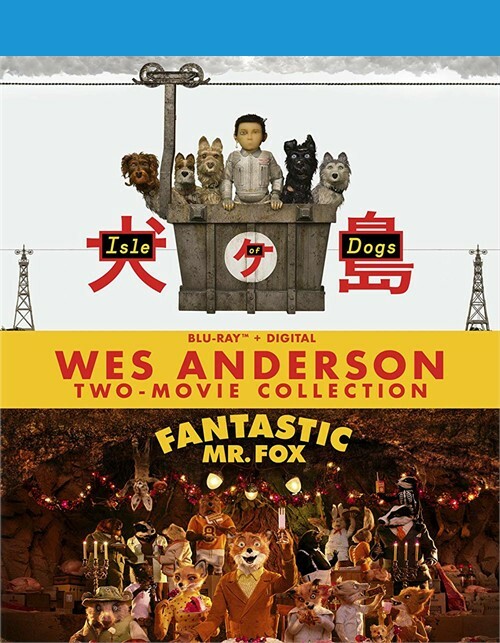 Review "Isle of Dogs/Fantastic Mr. Fox"
Reviews for "Isle of Dogs/Fantastic Mr. Fox"